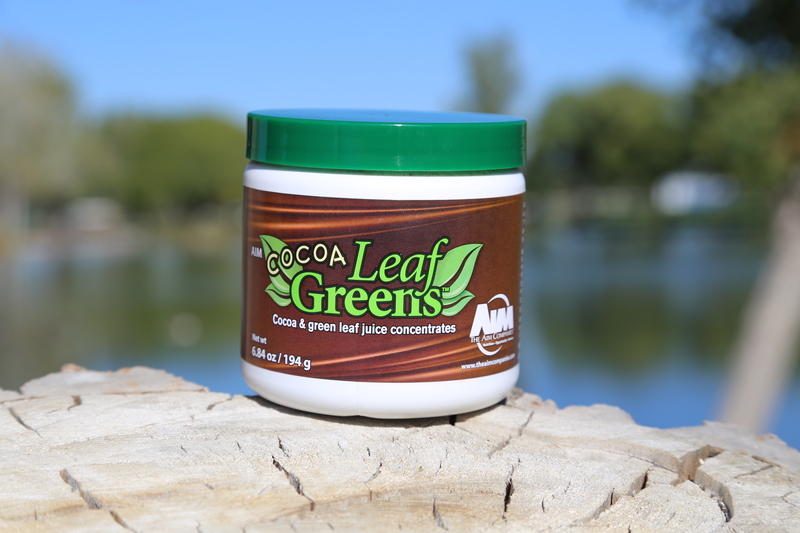 Great-tasting greens can be yours with the new AIM CoCoa LeafGreens™, a blend of four green leaf powders, broccoli sprout powder, and cocoa. This blend is unlike anything else on the market, and the delicious flavor is unlike any green drink you have ever tasted! CoCoa LeafGreens adds to the original LeafGreens blend of spinach, barley, bean, and pea leaves and broccoli sprouts with a threepart mixture of cocoa powders—organic cacao powder, organic cocoa powder, and alkalized (Dutch) cocoa. The organic cacao powder is derived from fermented cacao beans, which are abundant in natural antioxidants and fiber. The other two powders are obtained through hydraulic pressing of cocoa mass. Your body needs a well-balanced acid-alkaline environment to function. Unfortunately, the modern diet is decidedly acidifying. Meat, dairy, and grains highlight the list of acid-forming foods, and they also are found in high amounts in the standard North American diet. Health problems arise as over-acidification leads to toxicity and disease. Where can you find help? In green drinks like CoCoa LeafGreens. To balance the acid-forming foods that we consume, an alkalizing option is a must. 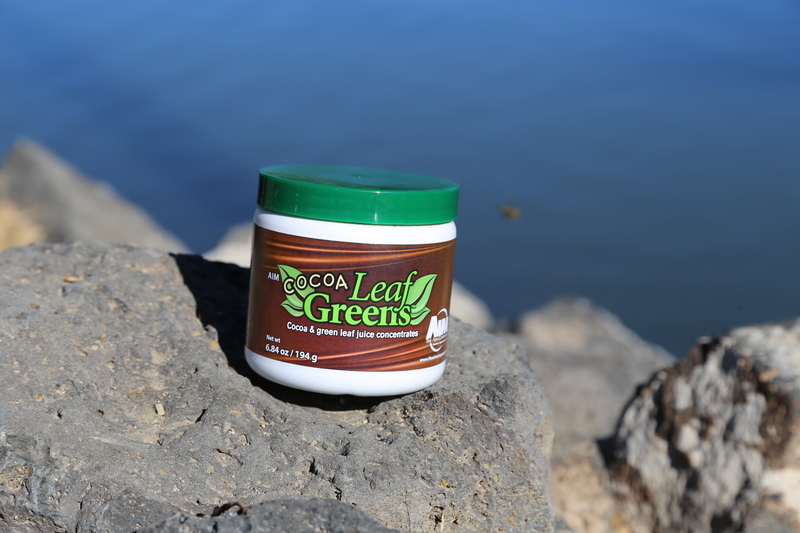 Based on a scientific measure of pH effect called PRAL (Potential Renal Acid Load), the four-leaf blend in CoCoa LeafGreens is an ideal supplemental option, providing a significant alkalizing effect for maintaining a healthy body pH. The triple-cocoa mixture in CoCoa LeafGreens has benefits beyond taste. Cocoa is growing in popularity in the supplement industry for a variety of valuable uses—as an antioxidant, a disease fighter, and a brain booster. Last fall, a study was published stating cocoa’s positive effect on cognition. An Italian research team discovered that consuming high levels of the natural compounds found in cocoa may improve cognitive function. Their study compared a group of participants that received a daily cocoa beverage containing moderate to high levels of flavonols with a group that received a daily beverage with low levels of flavonols. The first group performed better in tests for verbal fluency, visual searching, and attention than the second group. The reasons for the brain boost seem to lie with a particular flavonol called (-)-epicatechin. The compound belongs to a family of catechins, which are abundant in cocoa. The (-)-epicatechin is believed to increase circulation and assist in the growth of blood vessels. In addition to the groundbreaking human study on cocoa and cognition, animal studies have supported the benefits of flavonols as well. cocoa’s effect on mood points to the hundreds of compounds that boost endorphins, serotonin, and dopamine in the body—chemicals that have a positive effect on well-being and outlook. The naturally-occurring compounds in cocoa are plentiful. Theobromine stimulates the cardiovascular system and acts as a diuretic, and its presence contributes to cocoa’s anti-depressant and moodenhancing properties. Phenethylamine (PEA), another cocoa compound, stimulates the nervous system to release endorphins, which are noted mood enhancers, and dopamine. PEA increases in the brain when we fall in love. Another cocoa compound of note is anandamide, whose name can be traced to the Sanskrit word for “bliss.” The compound binds to receptor sites in the brain and produces a feeling of euphoria. To better evaluate the complete antioxidant potential of natural products, ORAC5.0™ was developed. 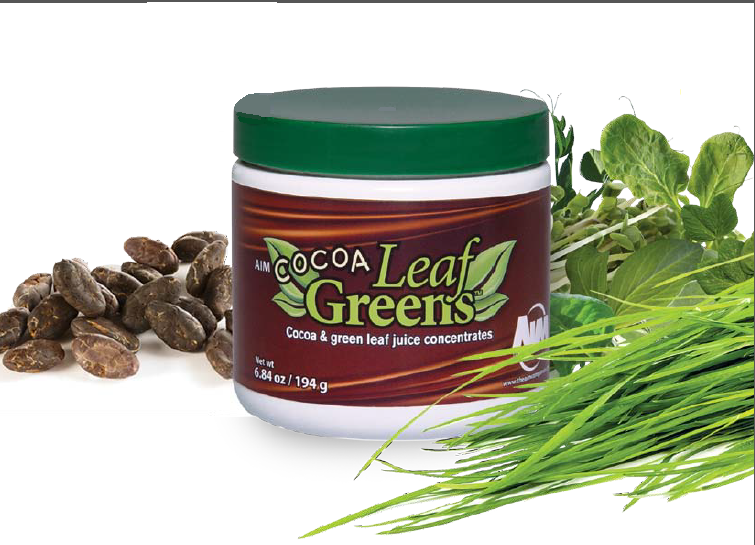 CoCoa LeafGreens contains a superb 16,634 Total ORAC per day. This score includes measurements in each of the five Total ORAC tests, with notable results for CoCoa LeafGreens’ ability to combat peroxyl (the most abundant free radical in the body), hydroxyl, and singlet oxygen. Check out the AIM CoCoa LeafGreens datasheet for more information. CoCoa LeafGreens tastes like no green drink you’ve ever tried. It builds immunity, supports your brain, improves your mood, and keeps you healthy. Taste the difference that cocoa can make. Try new CoCoa LeafGreens today.